Our production is based on the world’s finest and softest down. Warm or cool – almost practically weightless. Precisely as the down itself. but everyone who has tried sleeping with a true down duvet, knows this feeling. 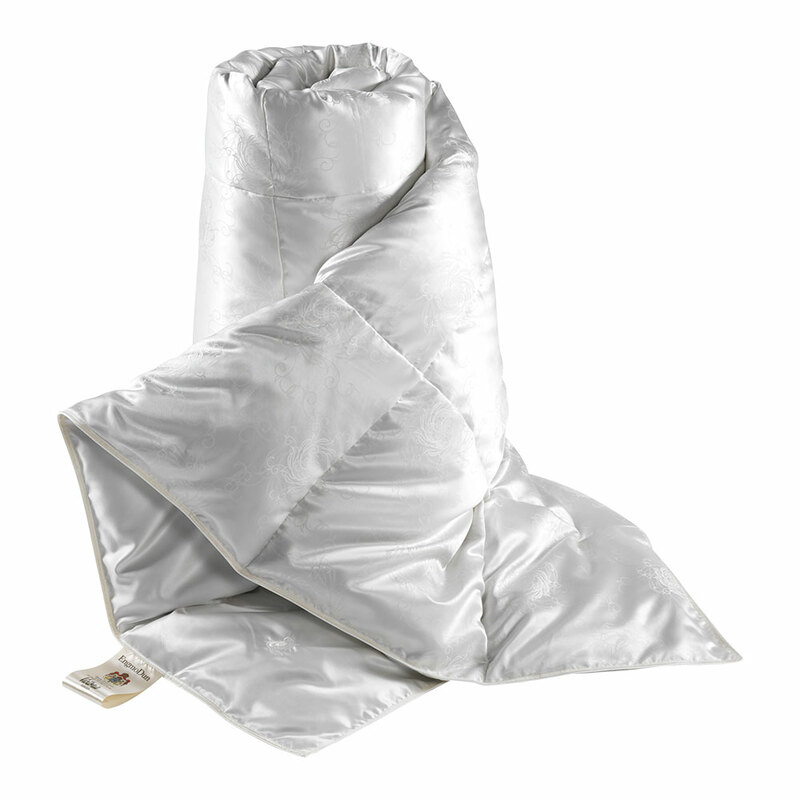 Our duvets come in different variants. Which duvet suits you best? 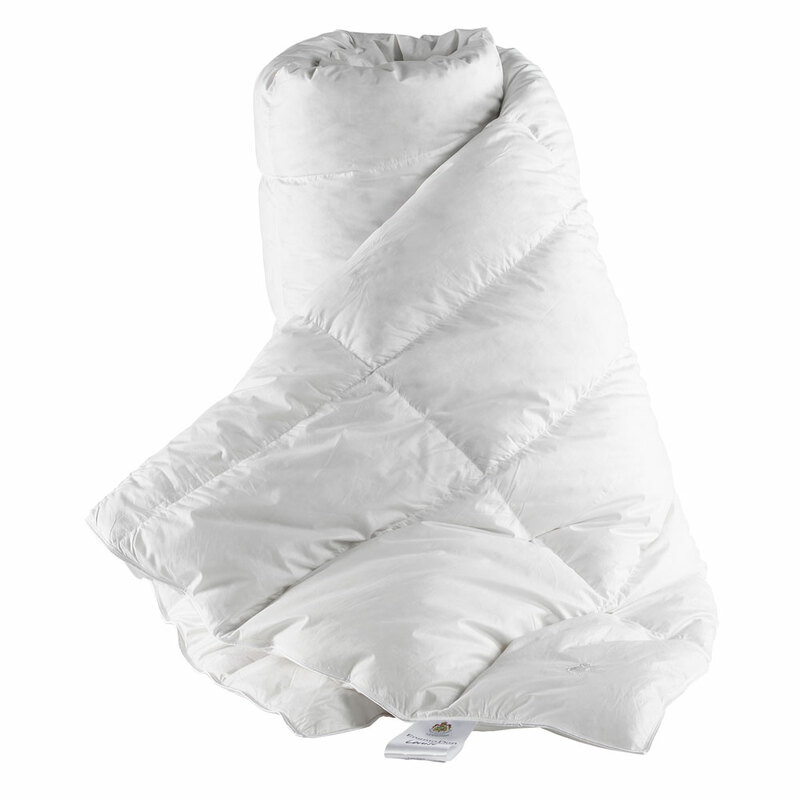 Victoria is our very finest duvet, and contains 100% Icelandic eider down. 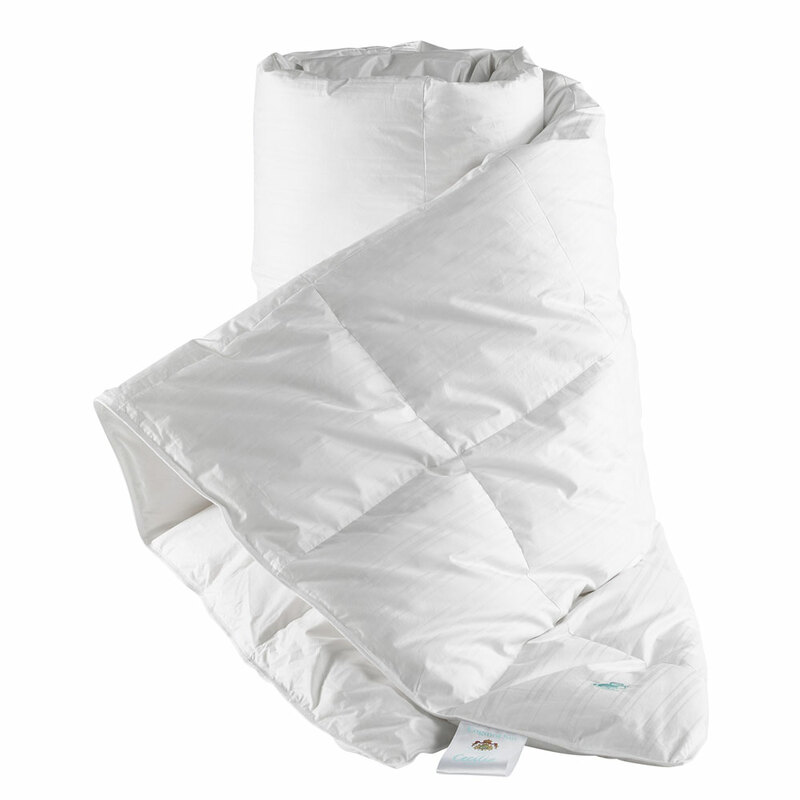 The down is hand-collected from the eiders’ nests, and the duvets are sewn with genuine mulberry silk from the Bombyx Mori butterfly. Astrid of Sweden was an unusually beautiful princess. She was also an unusually talented seamstress. This is why we have ascribed her name to an unusually elegant and well-sewn duvet. First, we will find out whether you have a tendency to be cold or if you are warm-blooded. Then we consider the temperature in your bedroom. Warm or cool? Finally, we let you choose the down quality that you want. 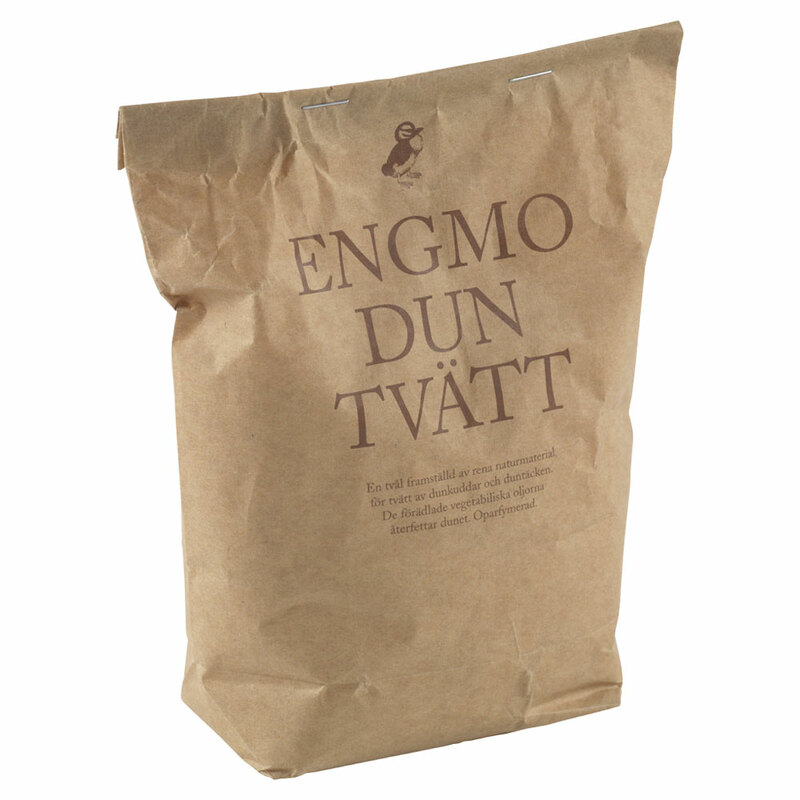 Click below and find out which EngmoDun duvet that suits your particular needs. You may need another duvet than your partner. 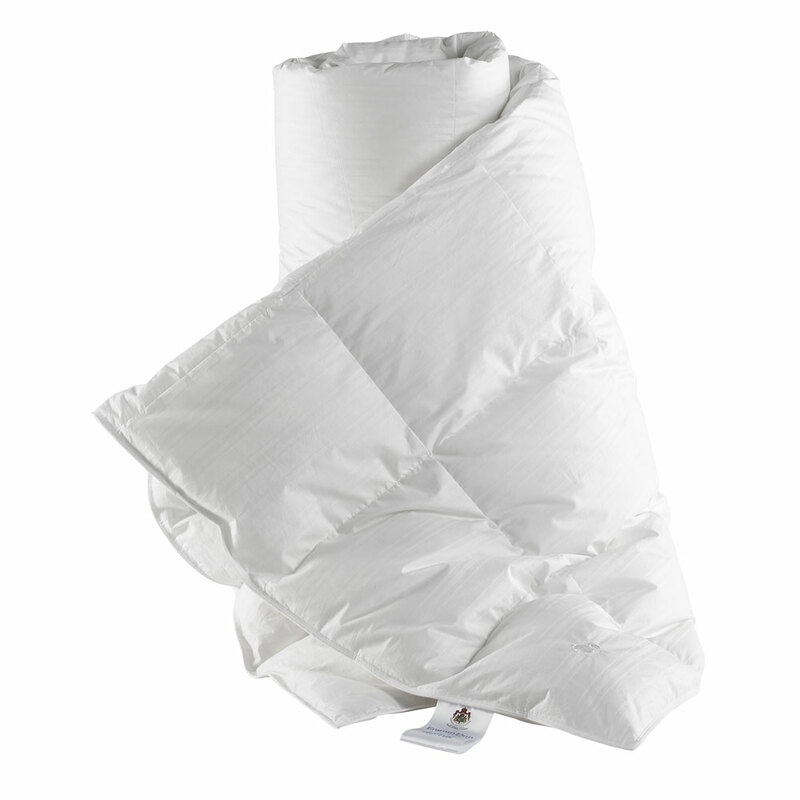 All our duvets are available as single and double duvets.